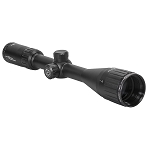 Designed to tackle all the obstacles faced by the modern rifle hunter, the Sightmark Core HX 3-12x56 HDR Hunter Dot Riflescope has been crafted to offer versatility in the field and excel in low-light conditions. 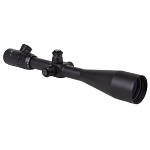 This reliable 3-12 magnification riflescope is equipped with a 56mm objective lens for enhanced low-light performance and a dot duplex reticle for precision shot placement. 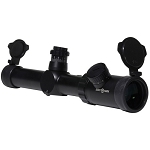 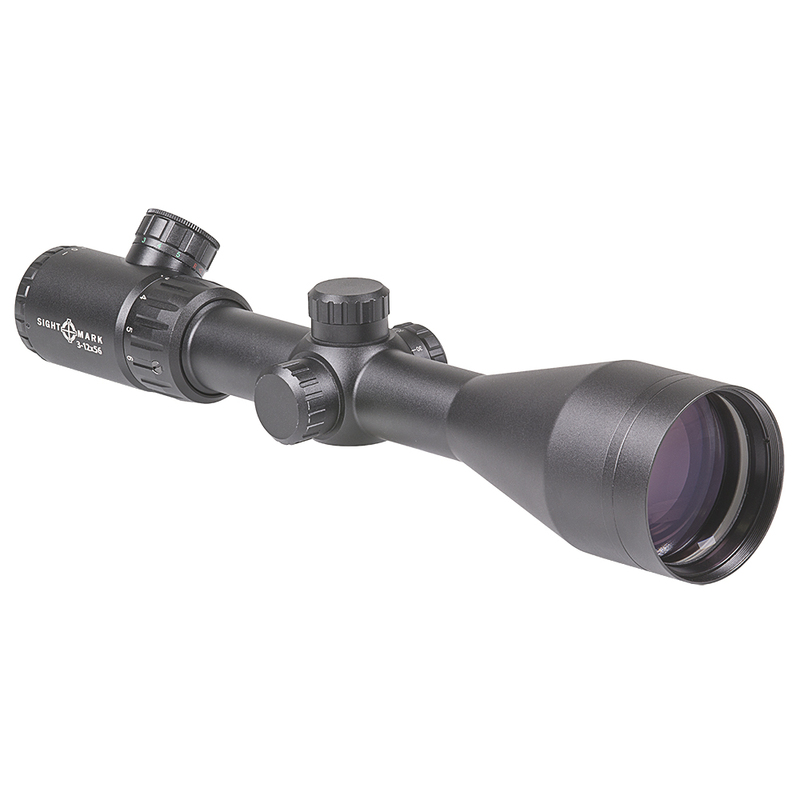 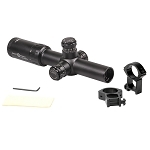 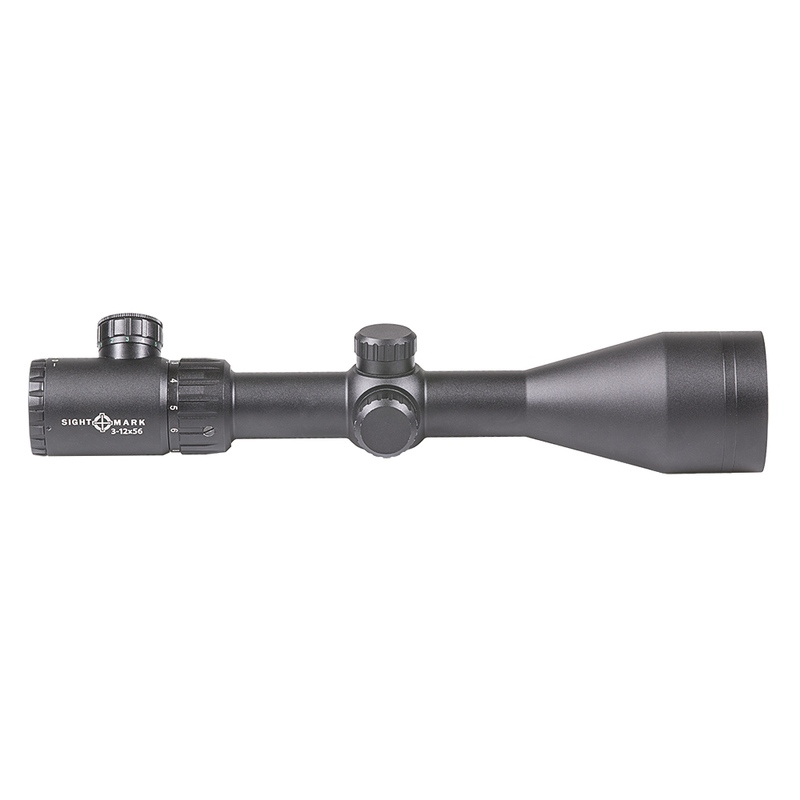 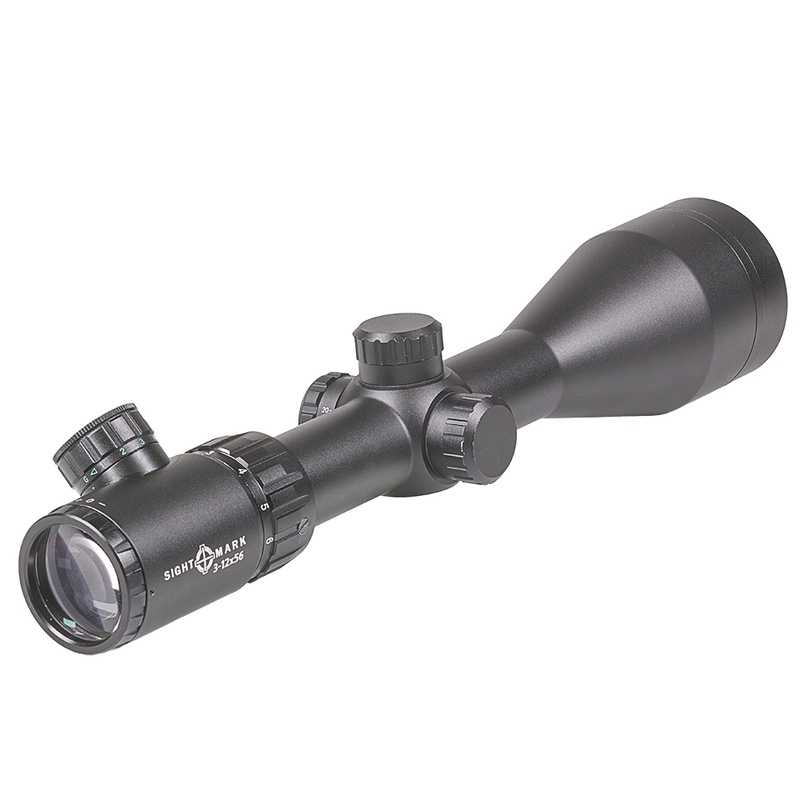 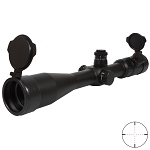 This reliable optic was crafted to accompany a variety of hunting rifle calibers. 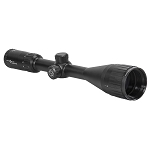 The 3-12x56 HDR is constructed from a single piece of durable aircraft-grade aluminum to withstand the most punishing conditions and is shockproof, fogproof, and waterproof.